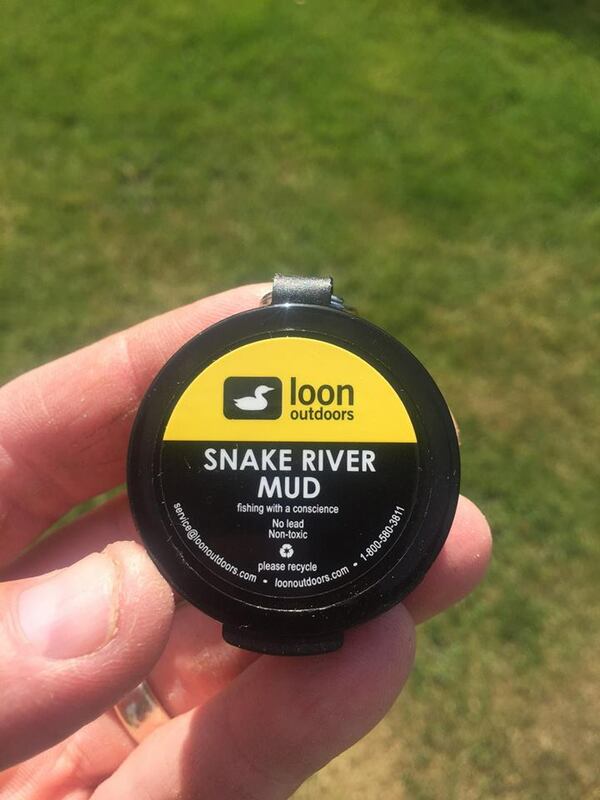 Another excellent Loon product I find myself using more and more each season on those fussy Southland brown's . This product is designed to sink your leader but not your flies and take the shine off the leader so as to not spook fish in super clear water. This biodegradable paste won't harm the environment, or damage your leader. It's super easy to apply, simply add the desired amount to your fingers then slide the leader through fingers coating it . As for using it to sink your nymphs/flies again simply apply and work it evenly into your fly. Then reapply when required...easy as that !